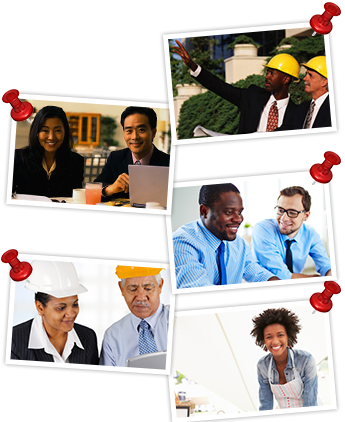 Information—The SCBCC acts as a clearing house for information that affects small and minority businesses. Consolidation—Our region has resources for small businesses. The SCBCC partners with these existing organizations to provide access for our members. Education—The SCBCC hosts educational seminars targeted to specific needs of the small business owner, like marketing, accounting, and human resources. Representatives from private agencies, state, and local government facilitate our seminars. Technology—Changes in modern technology have a drastic affect on small business and the industry. The SCBCC works to make new technology accessible and affordable for our members. Legislation—The SCBCC monitors legislation on the federal, state, and local level to insure the needs of small and minority businesses are brought to the forefront. Youth—The SCBCC encourages future entrepreneurs through internships, scholarships, and workshops. We are proud supporters of the Science, Technology, Engineering, and Mathematics (STEM) initiative.